Colors Starting In Rush City Area! I know it might seem early, but tress and scrubs are starting to color up around the Inn in Rush City. 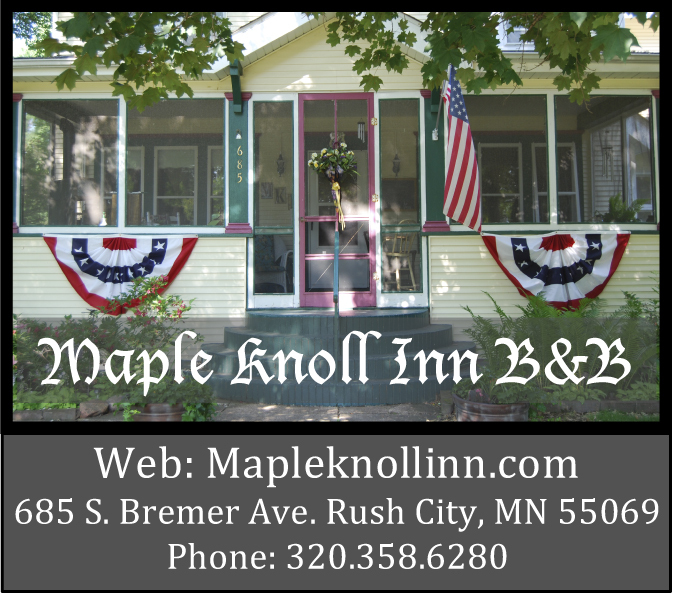 The Maple Knoll Inn is a great place to stay and use as a “home base” as you drive around and view fall colors. Peak times for the ares, as listed by the DNR, are only a few weeks away. Book your room today to insure you have lodging during peak viewing. Predictions for this fall are excellent. The weather has be fantastic and lots of sun. 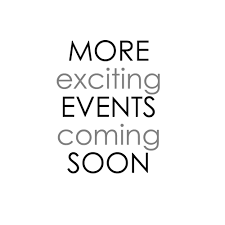 Great Events Coming to Rush City Area! A wedding barn opened just a mile from the Inn and it has been so fun to talked to bridal parties and brides and grooms who have stayed with us. 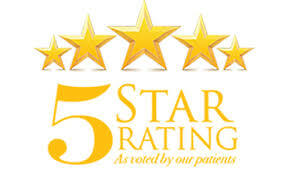 We work very hard to make everyone of guest experiences be special. Motorcycles and Rush City Go Together! Rush City is located on Old Highway 61. Before I35 was built, 61 was the main artery between New Orleans and Thunder bay, Canada. 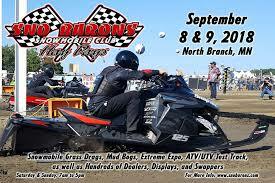 Currently, each weekend, hundreds of motorcycles cruise highway 61 past the Inn. 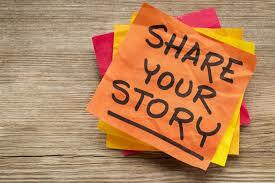 If you cycle, the Inn is a great place to use as your “home-base”. Cruise to Rush City, enjoy a great nights stay, relax on our deck or on our front porch, get up refreshed and enjoy the rest of your scenic ride along Old Highway 61. The really cool thing about Rush City is we are the home to one of the nations largest cycle, snowmobile and ATV after-market parts and accessories suppliers. 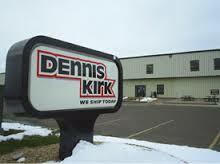 Dennis Kirk has been the leader in power sports aftermarket parts and accessories since 1969, with over 150,000 unique items in stock. Dennis Kirk is located just a few short blocks from the Inn. Stay at the Inn and wander down to Dennis Kirk’s showroom. You can review the latest catalog and save shipping by picking up that part or accessory. Check out Dennis Kirk on line at – https://www.denniskirk.com/. There is so much going on around the Inn. When will you stay with us?